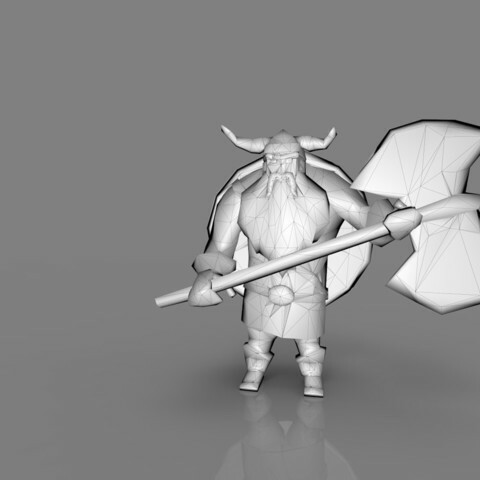 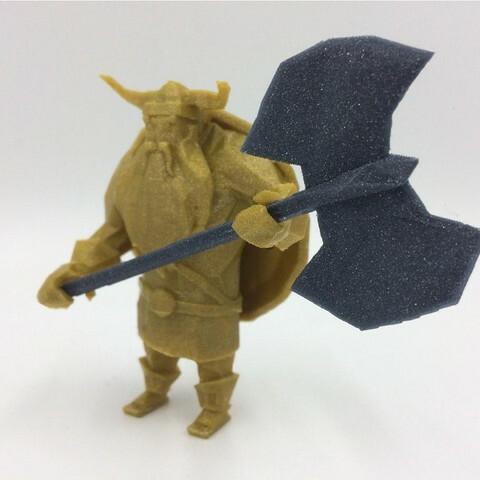 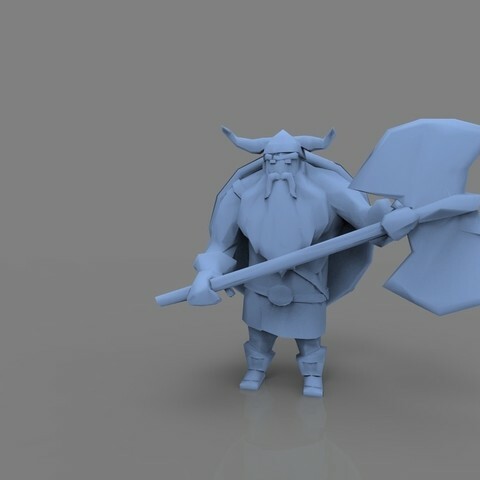 Hey guys this is a low poly model of Viking. 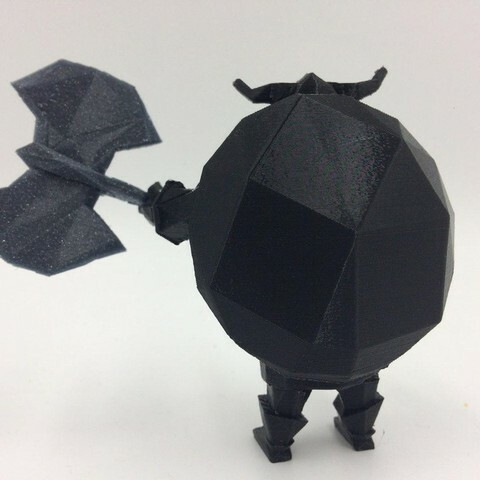 It was designed by our maker Yulia Fomicheva. 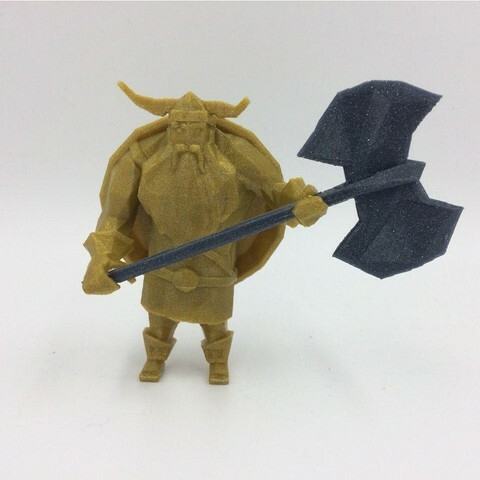 3Demon is the 3D printing space. 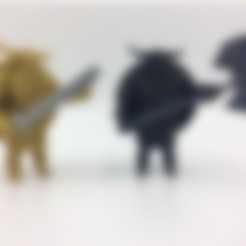 Sponsor 3Demon creation of other models.